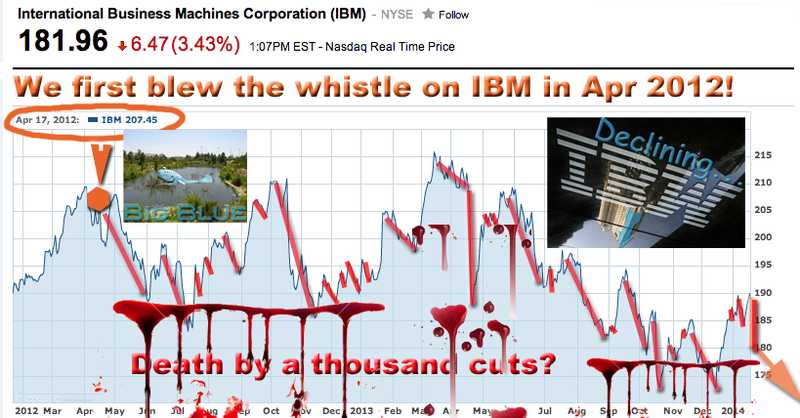 ibm – TRUTH IN MEDIA: TRUTH TRUMPS POWER EVERY TIME! Check out this 1-minute video if you want to understand how the American “Demo Farce” really works. And then either laugh or cry. HILLARY NOW TRYING TO CATCH UP TO OBAMA? Today, a story in the Guardian Sunday edition expanded on the tight connection between the Clintons and Wall Street. Hillary Clinton is evidently following in Obama’s footsteps (see Hillary Clinton’s Wall Street links raise economic policy doubts, July 26). But the Clintons and Obama are hardly the only occupants of the White House whose presidency was bought and paid for by Wall Street and Big Business. The Republicans are no exception. 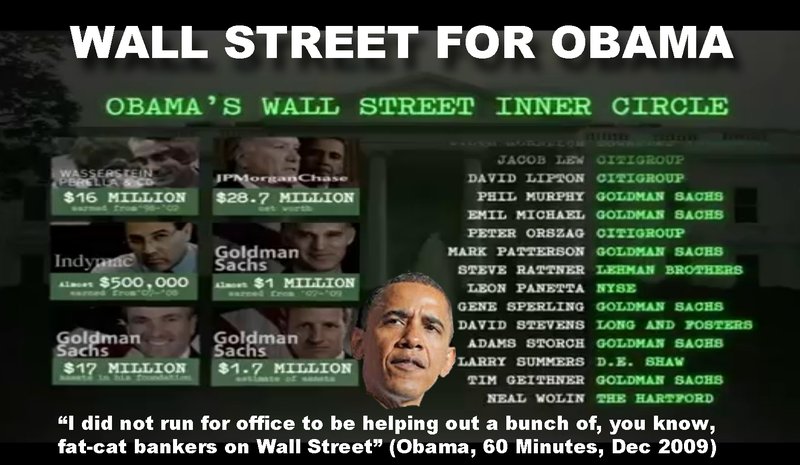 Both Bush’s are tightly linked to Wall Street. Which is not surprising considering that Prescott Bush, GH’s father and GW’s grandfather, was also both a Wall Street banker and a US Senator himself. They sucked in corruption with mother’s milk. Also check out the Truth in Media July 24-piece ANYBODY BUT A DEMOCRAT OR A REPUBLICAN. HOW LONG HAVE WALL STREET AND WASHINGTON BEEN JOINED AT THE HIP? Who Was the First President to Open the Revolving Door? Who Was the First Wall Street Banker to Walk Through It? So Wall Street and Washington are joined at the hip. Tell us something we don’t know, right? Well, how about this… Has it always been like this? And if not, which is a pretty safe guess given our Republic’s glorious original ideals, do you know when this perversion and corruption of the American political system started? And by which president? 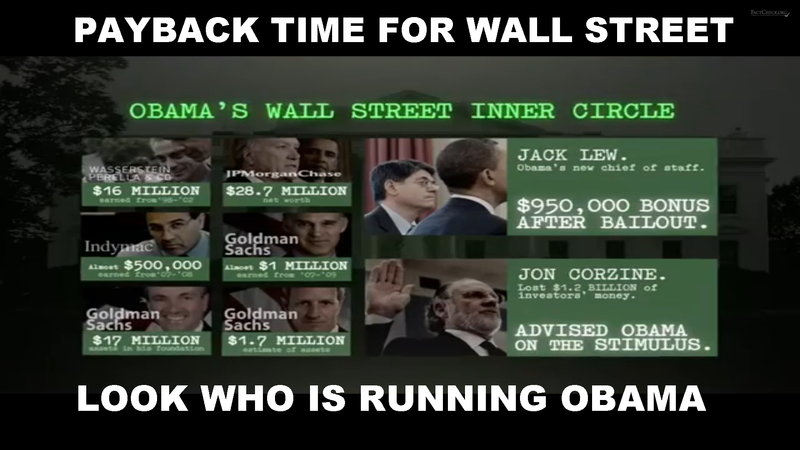 Also, who you know was the first Wall Street tycoon to walk through the Washington-Wall Street revolving door? Franklin Delano Roosevelt (FDR), America’s 32nd president, author of the “day of infamy” expression, holds this infamous distinction. And who was the first to walk through the revolving door? Joseph Kennedy, father of JFK and RFK and the patriarch of the Kennedy clan. The year was 1934. That’s when the Wall Street-Washington collusion started. The victims, of course, were the American people. But while this revolving door trend may have begun over 80 years ago, it has really exploded into the open during the last quarter century. 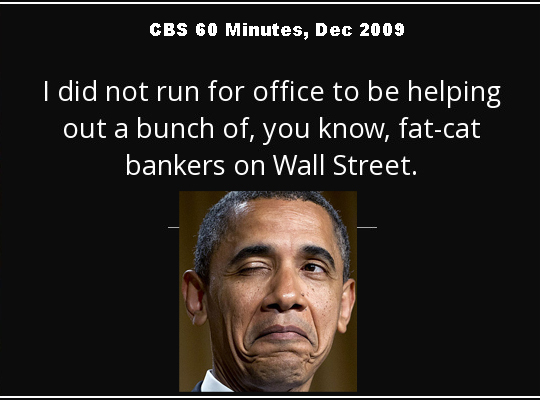 Both Bush’s, Clinton and especially Obama, seem to try to outdo the predecessor in cow-towing to Wall Street, peddling political influence and power for cold Wall Street cash. 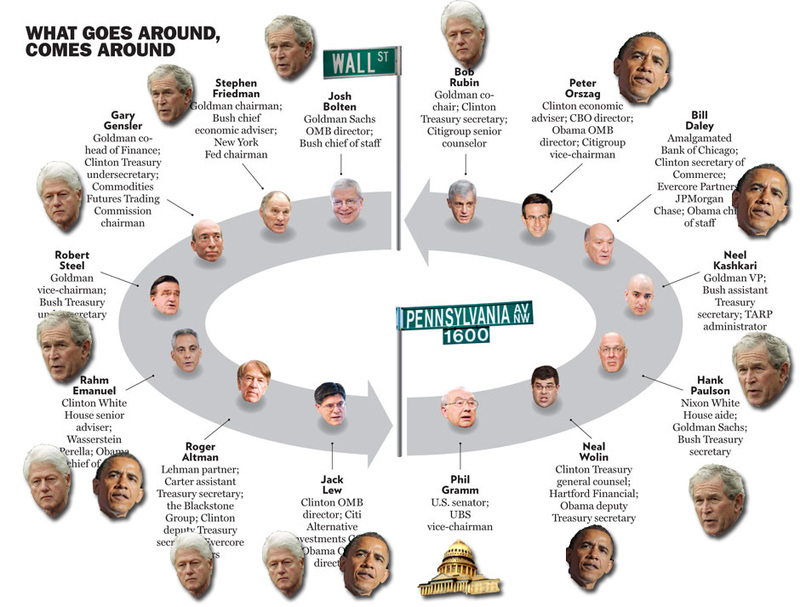 Four years ago almost to the day, The Business Insider compiled a list of some 30 Wall Street executives who took up positions of political influence in Washington before shuttling back to New York. Some punched in a return, ticket, too. Click here to read that July 31, 2011 story. 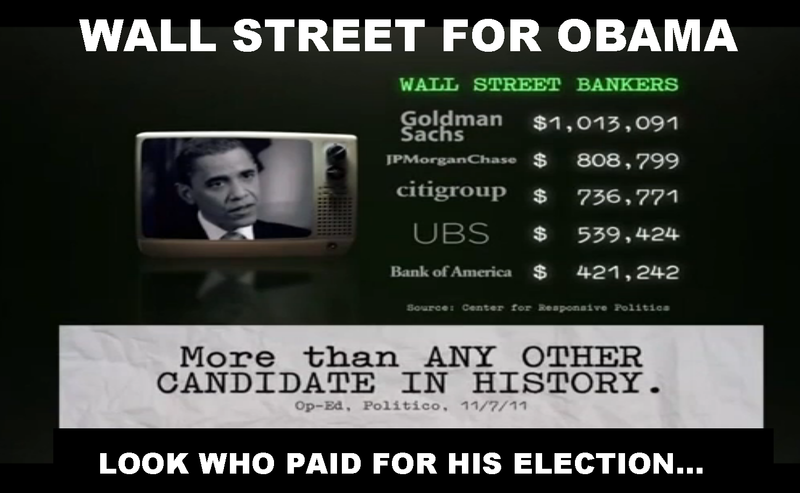 And just think, that’s before all the additional Washington appointments Obama handed out after the 2012 election. In the wake of the Panama Papers leak, the eyes of the world have been on big business and the globe’s most powerful individuals. With revelations of huge sums of money being held offshore and tax evasion rife among the elite, appetite has possibly never been greater for transparency and full disclosure. The latest episode in this saga comes courtesy of Oxfam America who analyzed the tax affairs of the 50 biggest companies in the US to reveal data on such aspects as expenditure on lobbying, income from federal loans and bailouts, and of course, money held offshore. Of the 21 companies with the most offshore cash, 8 have a tech focus, with Apple, Microsoft and IBM in the overall top 5. Apple had the most offshore funds of all companies with a whopping 181.1 billion US dollars. The infographic below pulls these 8 tech companies together to see how they stack up in terms of money held offshore and subsidiaries in tax havens. 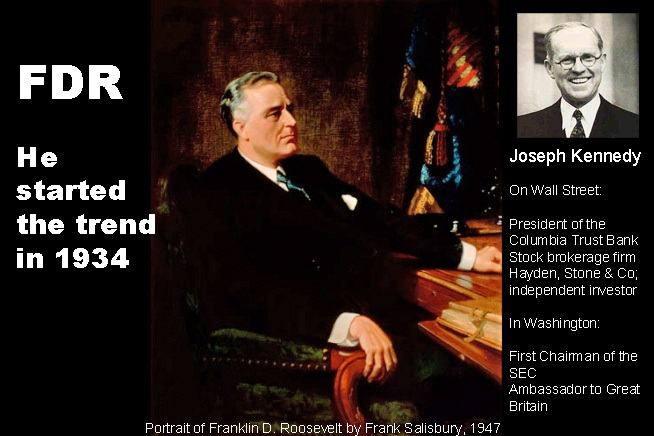 One year ago on this exact day, I published the Truth in Media editorial “FDR OPENED WALL STREET-WASHINGTON REVOLVING DOOR IN 1934” (AND OBAMA AND HILLARY WALKED RIGHT THROUGH IT – http://wp.me/p3QU1S-15J – July 26, 2015). Part of that editorial included this image of Hillary’s major donors from Wall Street with a caption: LOOK WHO IS PAYING FOR HILLARY’S ELECTION. Today, I reposted this piece. And what a difference a year makes. The vast majority of responses I have received so far from the readers was how dumb or stupid the people are who are voting for such a thoroughly corrupt and disgraced candidate, as Hillary Clinton. Yes. Some. The elite have been working on this for decades. See my 1997 Washington Times column – DUMBING DOWN OF AMERICA (published as DANCING ‘ROUND THE GOLDEN CALF – http://www.truthinmedia.org/Columns/clip-aug-31-97.html), and the 2013 update to it – DUMBING DOWN OF AMERICA II – http://www.truthinmedia.org/2013/Dumbing%20Down.html). And now, here’s the irony, while the rich Wall Street type along with foreign (Saudi) interests are paying for Hillary’s election, the people who are voting for her come from the opposite end of our social strata. So the rich are paying for Hillary’s election and the lower classes and minorities whose ignorance and labor the rich are exploiting are voting for her. That’s like voting for your henchmen. Or henchwoman in this case. Can it get dumber than that? Dumbing Down of America? You betcha. And here’s a proof of it. Warren Buffett, one of the world’s richest men with an estimated net worth of $73 billion, has been called the “Wizard of Omaha” or “Oracle of Omaha”, or the “Sage of Omaha” because of his supposed investment infallibility. Wall Street and Madison Avenue, which nicknamed his as such, may want to rethink these lofty epithets in view of his recent investment failures. Buffet had a couple of billion-dollar loser days in October, and so far January isn’t going much better for him either. In each case, two of America’s iconic corporate darlings let him down – IBM and Coke. IBM’s 3.6 percent drop in early trading Wednesday cost the “Oracle of Omaha” some $397 million, based on his 70,478,012 shares as of September 30, the CNBC reported today (His end-of-year holdings won’t be public until mid-February). On Oct 20, IBM stock drop cost him about $1 billion on paper. The next day, Coca-Cola‘s tepid results cost him another $1 billion. What’s a billion here, a billion there… if your net worth is $73 billion, right? Well, it’s not just the billions. It’s the punctured “oracle” aura that hurts more. Oracle of Omaha? No more. At least not on Wall Street. 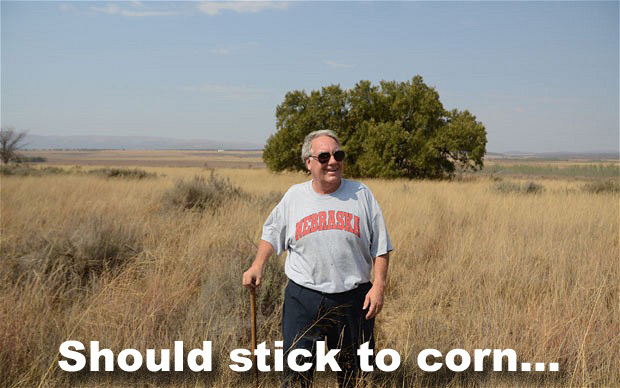 Maybe Buffet should stick to corn? 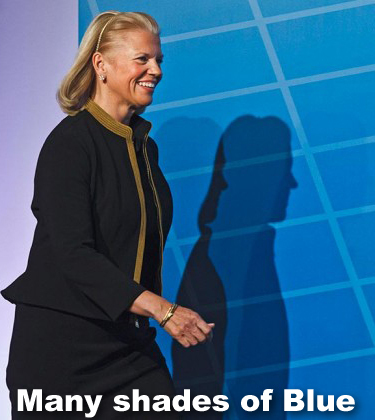 Meanwhile, I would not have been aware of any of that had an old friend of mine, a former fellow-IBMer, not alerted me this morning about the IBM news. “I’m sure you saw the stock price hit on IBM today….” he wrote. “Actually, no, I had not seen the latest IBM price drop until you brought it up just now. I don’t follow the markets closely anymore. 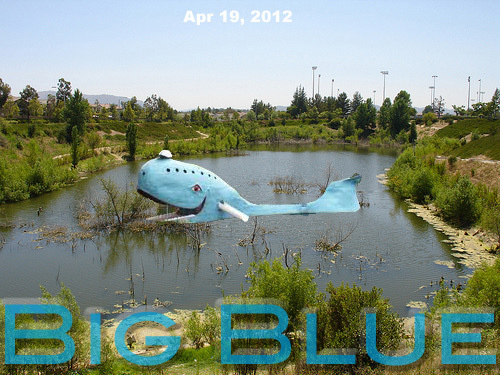 I gave Ginni’s (Rometty) IBM the first warning with this story – Big Blue Feet of Clay, Apr 2012. And then gave it its last rights and put the nail in its coffin with this one: IBM in Troubled Waters Again (Historical analysis of IBM ebbs and flows; long term outlook and recommendations for change).